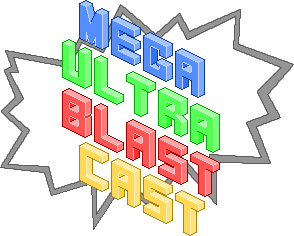 Mega Ultra Blast Cast Ep.37 – What does a game’s length mean to you? 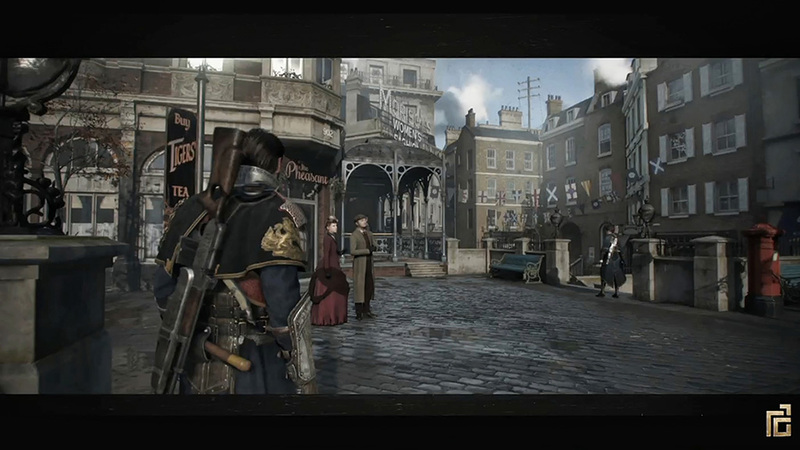 With the recent controversy over the length of The Order: 1886, Shane,Delaney and I knuckle down and get stuck into a heated debate over the importance of game length on the latest episode of the Mega Ultra Blast Cast! We also talk plenty about our experiences with Evolve, the gigantic Spiderman news in the Marvel Cinematic Universe, the rumoured live action Zelda TV show, the amazing first gameplay trailer of Persona 5, the “2-1-3” sequel theory and whether a zombie apocalypse could actually happen in today’s world. It’s hard-hitting and real – it’s the Mega Ultra Blast Cast. If you feel so inclined, go for a run, take a scenic drive, jazz up your afternoon commute or just curl up on the couch and play some games while you listen to the opinions of three jazzed Sydneysiders. As always if you enjoy what you hear please share the cast with your friends – Until next time!